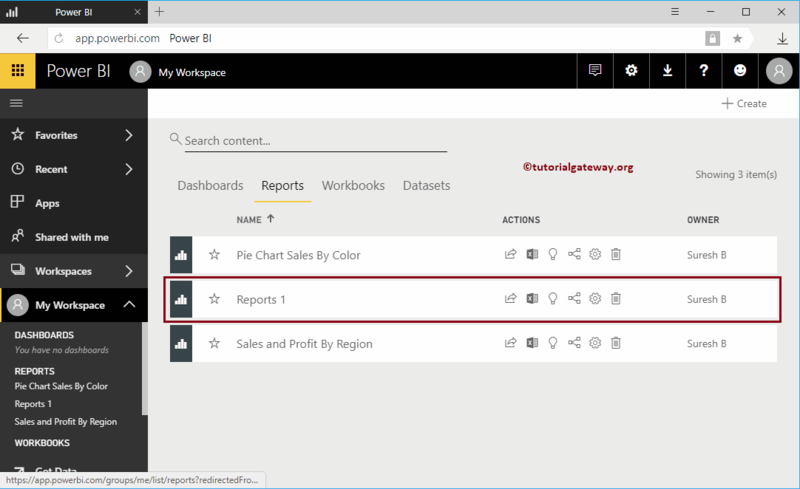 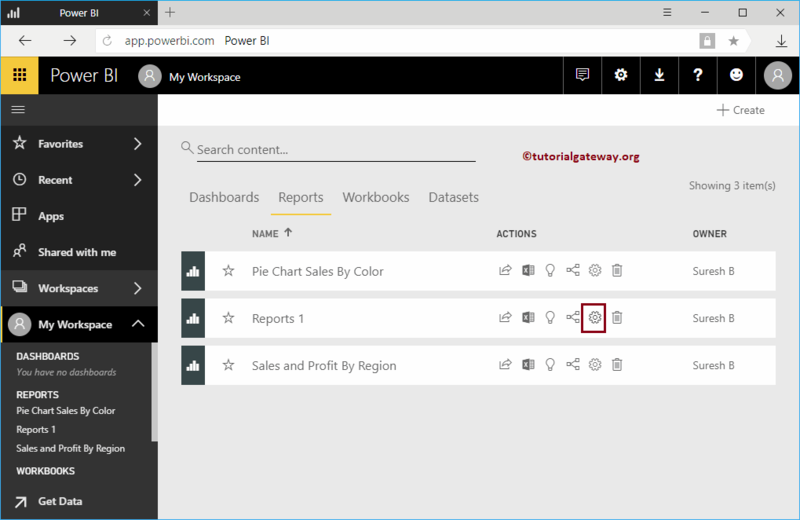 In this article, we will show you, How to rename a Report in Power BI Workspace with practical example. 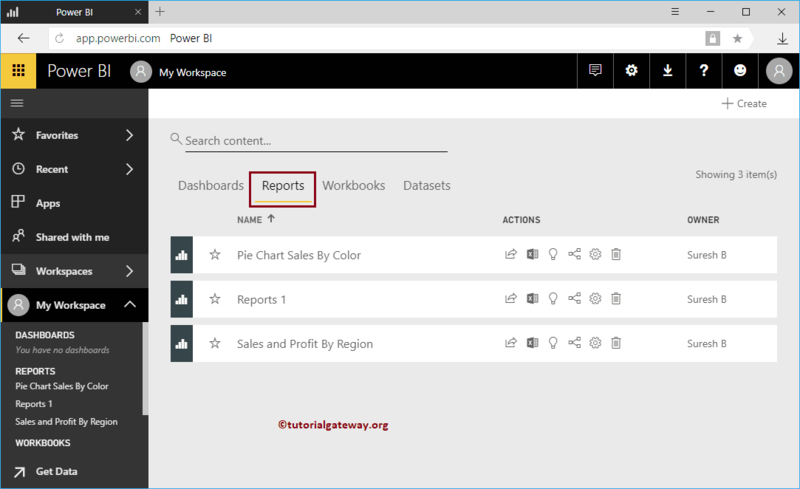 Before we start the report renaming, let me show you the list of reports that are available in my workspace. 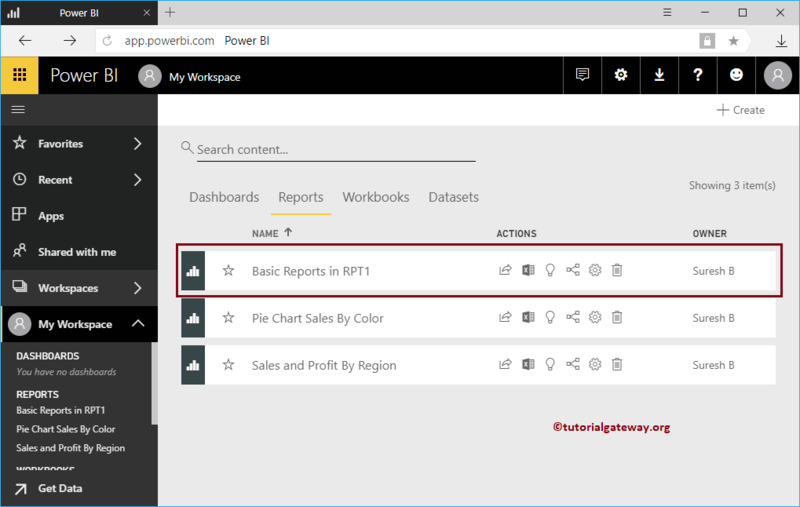 In this example, we will rename Reports 1 report that we published from Desktop. 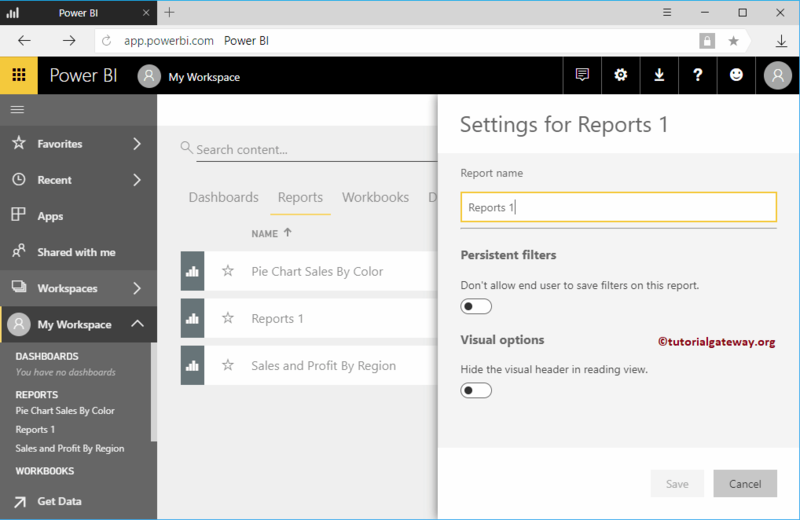 Clicking the Gear icon will open the Report settings window. 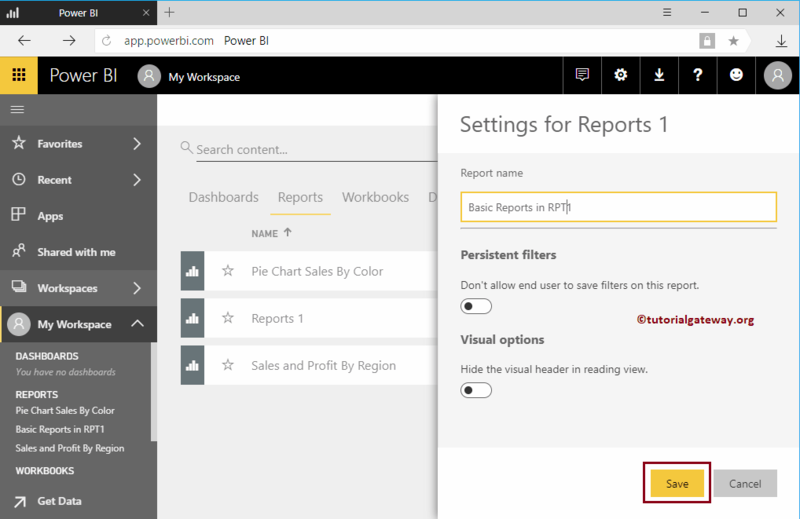 You can use the First Text box under the Report name to change the name as per your requirement.